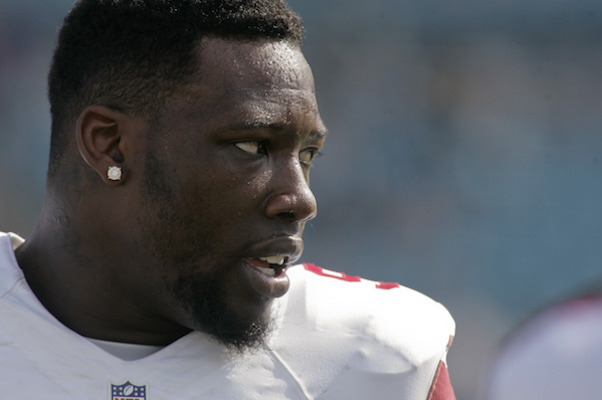 Jason Pierre-Paul, also known as JPP, is a defensive end for the New York Giants. 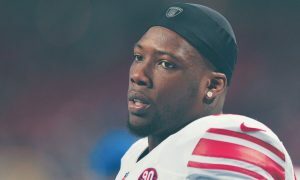 JPP was drafted by the Giants in the first round of the 2010 NFL Draft. He has played in 95 regular season games, has been ranked in the NFL’s Top 100 twice, selected for the Pro Bowl twice and awarded player of the week four times. Pierre-Paul became the first player in NFL history to record a sack, forced fumble, and blocked field goal in the same game. 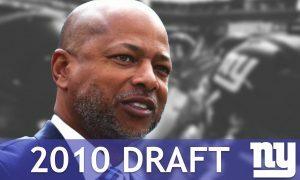 He helped lead the Giants to a victory in Super Bowl XLVI, defeating the New England Patriots. First come, first serve. Space is limited. Minimum purchase of 1 of our merchandise bundles is required for autograph signing. NO outside merchandise / personal items CAN BE AUTOGRAPHED. All MERCHANDISE TO BE AUTOGRAPHED MUST BE PURCHASED IN ADVANCE OF MEETING Jason. 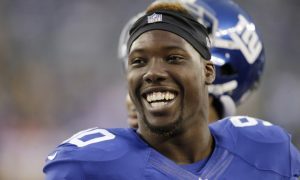 *Visit on.nfl.com/NFLXJPP for event details and disclaimer.